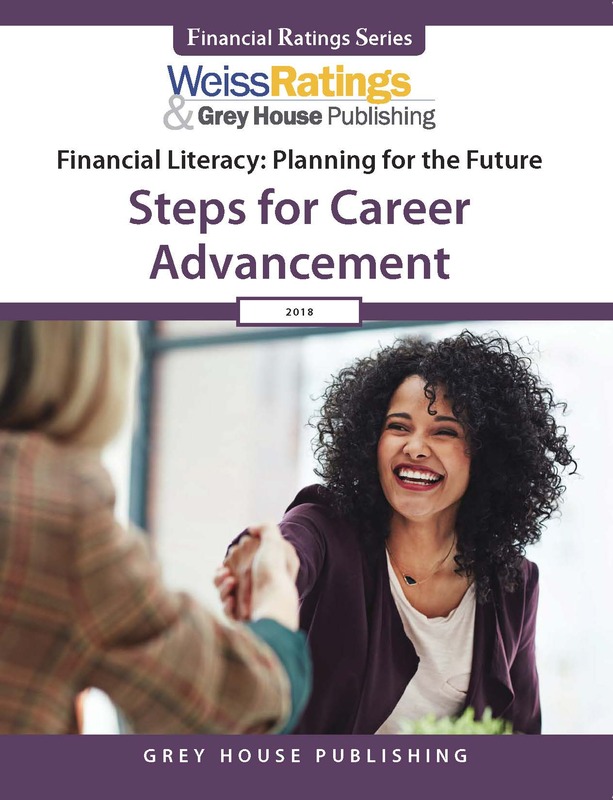 You can still purchase the 2018 edition of Financial Literacy: Planning for the Future here. Written in easy-to-understand language, these guides take the guesswork out of financial planning. 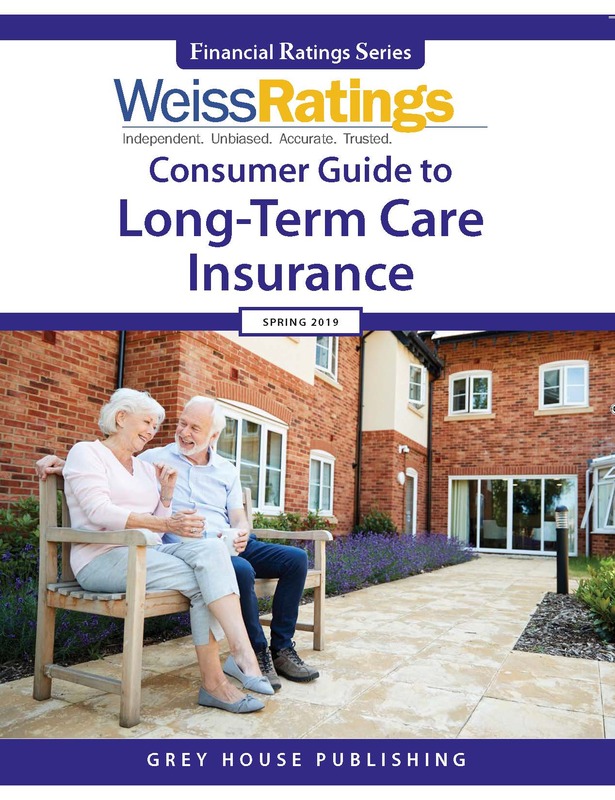 Each guide is devoted to a specific topic relevant to those who are making big decisions regarding their finances. 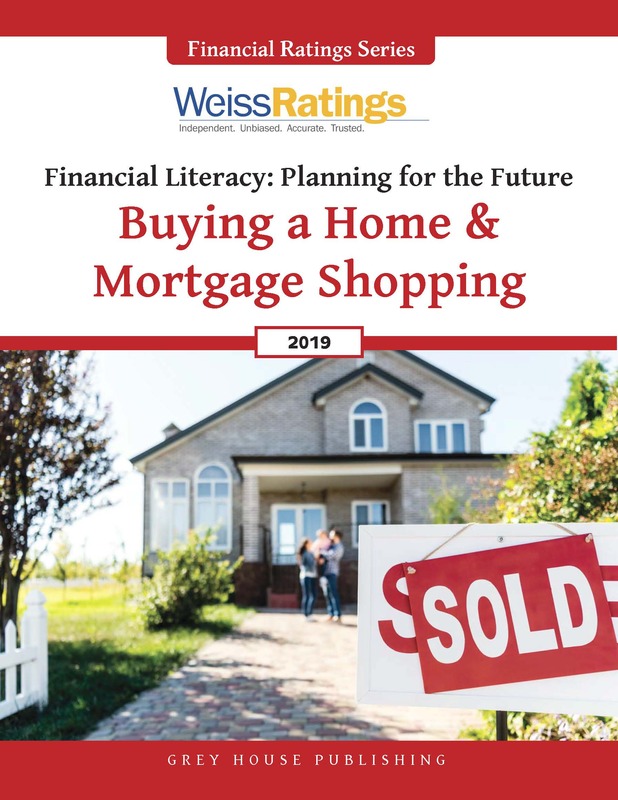 Combined, they provide the reader with helpful information on how to best manage their money and plan for their future and their family's future. 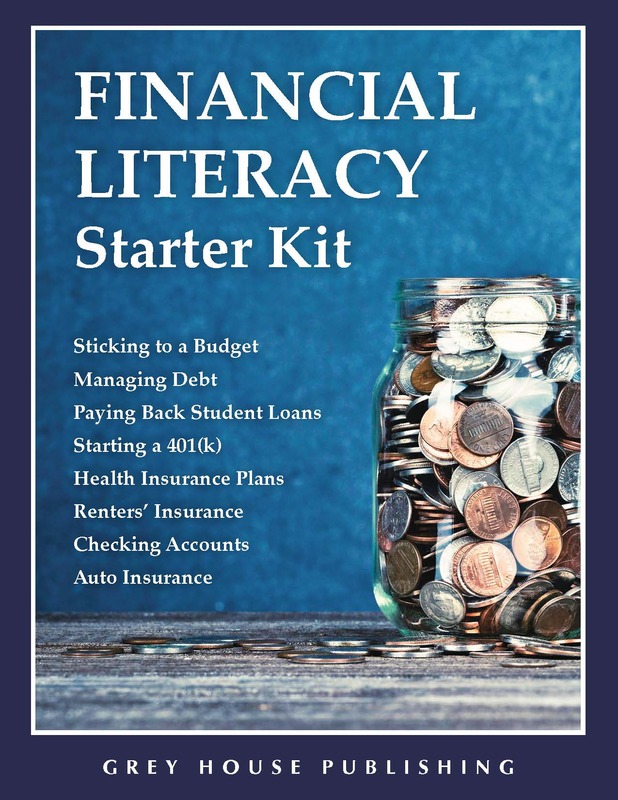 Filled with information that will educate and inform your patrons about their finances, this new series is a must-have source for public libraries of all sizes, plus, it will be a sought-after resource in high school and college libraries. 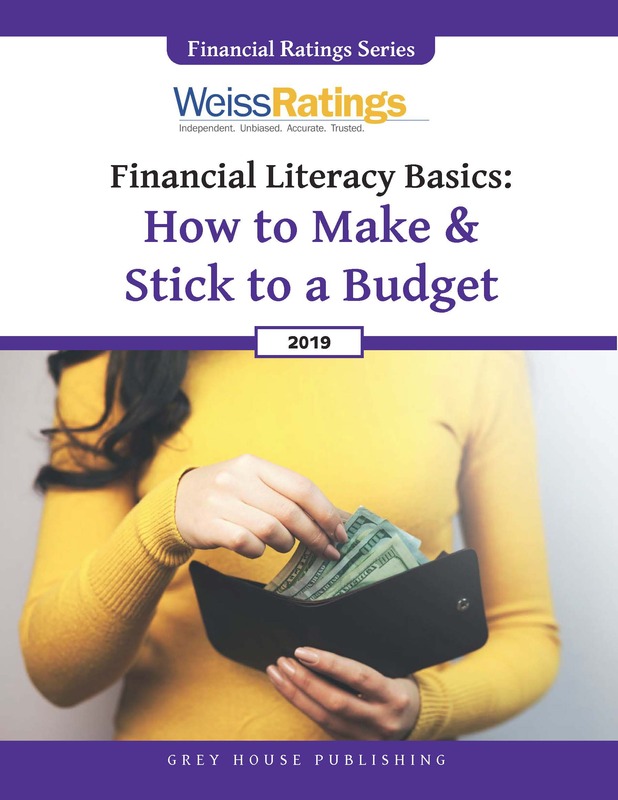 “ "The Weiss Ratings Financial Literacy should prove to be of great value to consumers and is recommended primarily to public library collections."